Jacinda Ardern's powerful speech about Christchurch terrorist. 'We will give him nothing, not even his name.' Jacinda Ardern's powerful speech to parliament. Mamamia has chosen not to show the face of the man in custody for the Christchurch terror attack, or to include or link to any distressing material about his acts. Instead, we are dedicated to remembering the names, faces and stories of the victims. 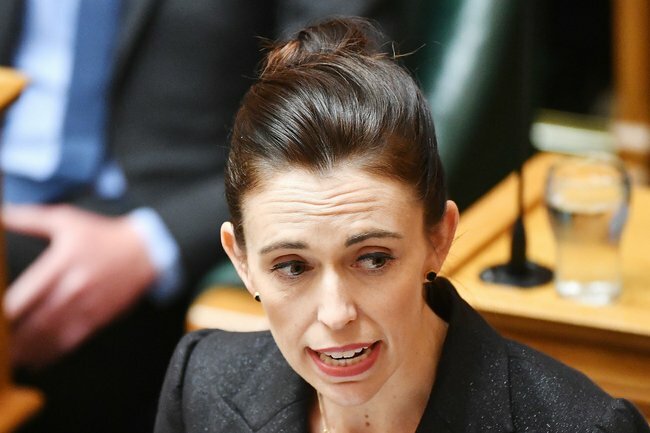 In a speech addressing parliament in Wellington on Tuesday afternoon, Prime Minister Jacinda Ardern refused to name the terrorist responsible for Friday’s attack in Christchurch. “A 28-year-old man, an Australian citizen, has been charged with one count of murder. Other charges will follow,” she began. “He will face the full force of the law in New Zealand. The families of the fallen will have justice. Watch Jacinda Ardern’s speech in parliament. Post continues after video. “He sought many things from his act of terror, one was notoriety. And that is why you will never hear me mention his name. “And to others, I implore you. Speak the names of those who are lost rather than the name of the man who took them. “He may have sought notoriety, but we in New Zealand will give him nothing, not even his name,” she said. 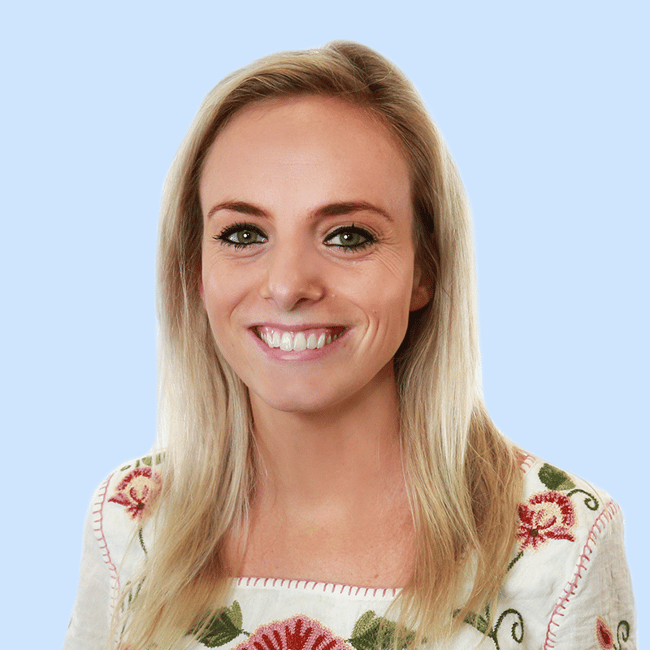 Mamamia’s daily news podcast The Quicky on the people we should be remembering in the wake of Christchurch. Post continues after audio. At 1.40pm on Friday afternoon, an alleged white supremacist opened fire targeting two mosques in Christchurch, New Zealand, where Muslims were gathering for their afternoon prayer. As it stands, at least 50 people have been killed, with another 34 injured. Ardern has been praised globally for her empathy and pragmatism in the wake of the country’s worst ever massacre, after vowing to change gun laws, pay the funeral costs of the victims, and provide financial assistance for the victim’s families moving forward.